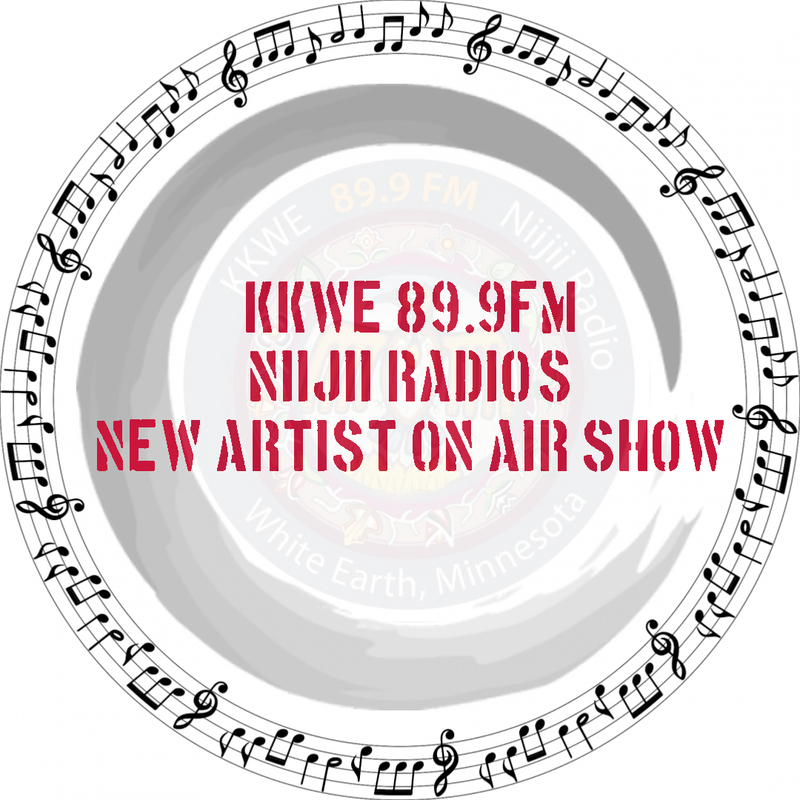 We are a community based radio station, located in White Earth, Mn. Our mission is to revitalize native culture and traditions throughout the listening area. This series will take you through the Ojibwe year. It will be educational and you will learn about the culture of the Ojibwe in Minnesota. “Aabitoose” is a show featuring Winona LaDuke, author, speaker and activist, and her interviews with people that she meets. Recorded Live over April 26th & 27th of 2013 at the Historic Holmes Theater in Detroit Lakes Minnesota, with 40 Minnesota Artists & Performers. This Gala event was created to bring exposure to otherwise unknown and and unrecognized talent throughout the great State of Minnesota! These shows were recorded LIVE from the Circle of LIfe Academy in White Earth, Mn. The COLA Student Council runs this show in total. Great work to the staff and students at Circle of LIfe Academy!! This series of programs covers The Blues genre in its entirety, starting with music from the early 20th century through today. Host, Mr. Jack has been studying the history of blues for well over 30 years and has a large collection of Blues Music that he will be sharing with listeners as he adds some interesting historical facts behind the music, the artists and the songs. This Project focuses on Blues in Minensota. This project is made possible by a grant from the Minnesota Arts and Cultural Heritage Fund. This series of programs covers The Blues genre in its entirety, starting with music from the early 20th century through today. Host, Mr. Jack has been studying the history of blues for well over 30 years and has a large collection of Blues Music that he will be sharing with listeners as he adds some interesting historical facts behind the music, the artists and the songs. DEBWE Youth and Family Center is in Detroit Lakes, Minnesota. DEBWE and KKWE Niijii Radio have collaborated to bring the community cultural classes to people who are interested in learning Traditional Ways. Some of the classes include bead work, moccasin making and regalia making. "Dibaajimowin" is the Ojibwe word for "stories"
Host: Charlie Thayer visits with Tall Paul from Point of Contact.